MySQL Workbench 8.0 is the current release and is recommended for MySQL 8.0. 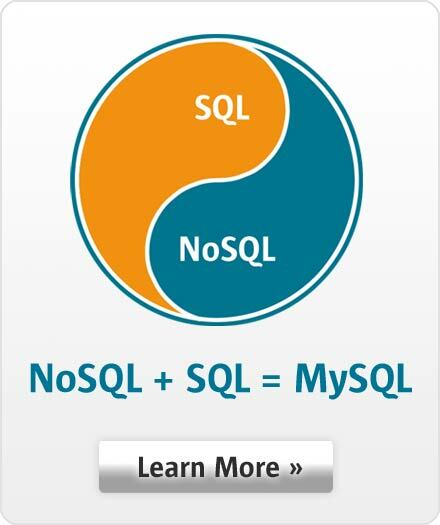 It also works with MySQL 5.6, 5.7. Please note that MySQL Workbench on Linux is a Gnome application and is only formally supported on the Gnome desktop while it should run fine on other desktop environments.